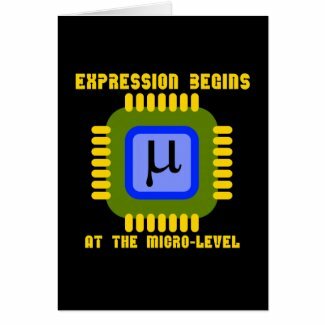 Do you love to express yourself at the micro level? 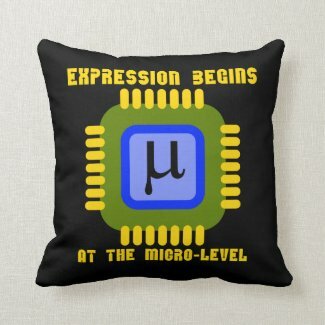 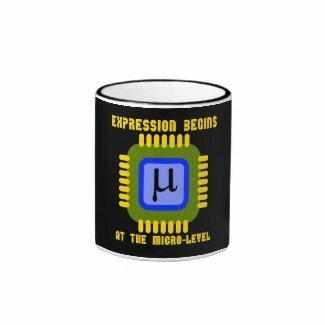 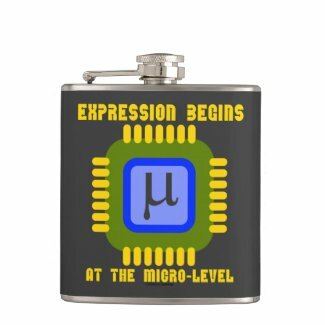 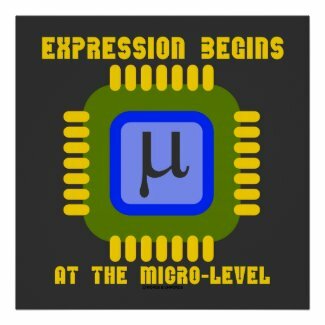 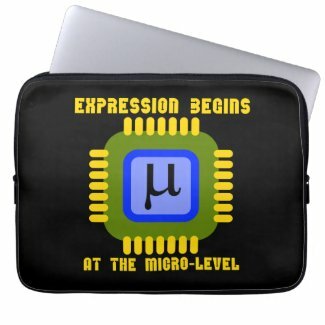 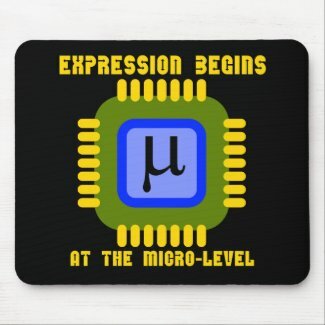 Showcase your wry microprocessor geek side with any of these gifts featuring a microprocessor along with the following truism saying that any semiconductor fan will agree with: "Expression Begins At The Micro Level". 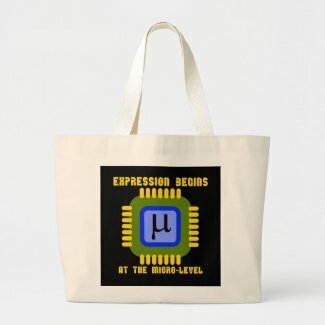 No need to be a resident of Silicon Valley to enjoy! 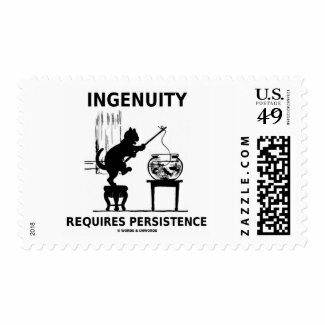 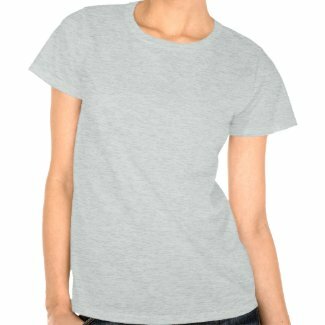 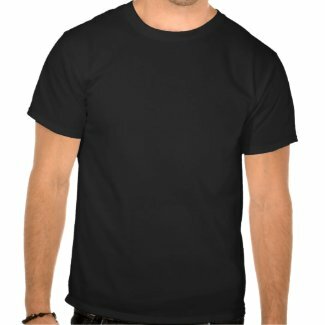 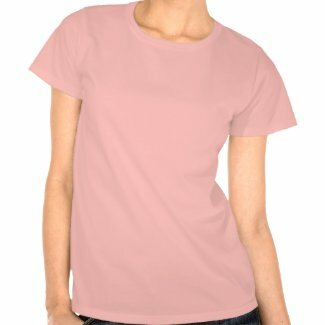 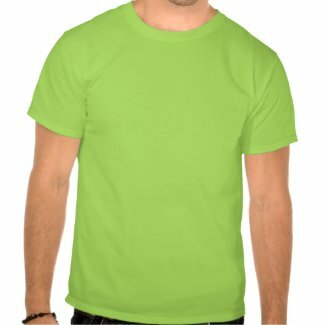 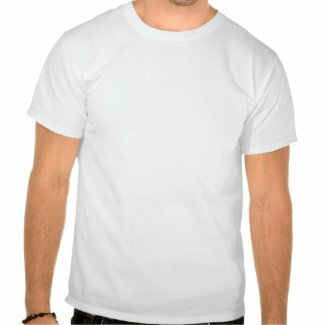 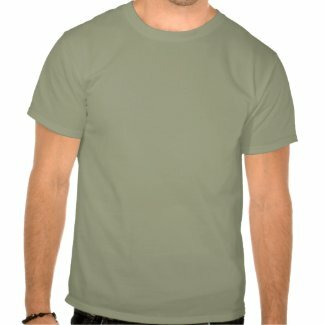 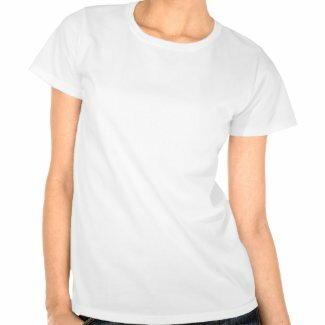 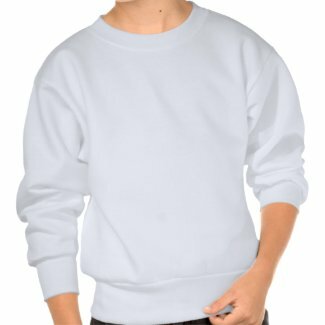 Make postage stamps designs online at Zazzle. 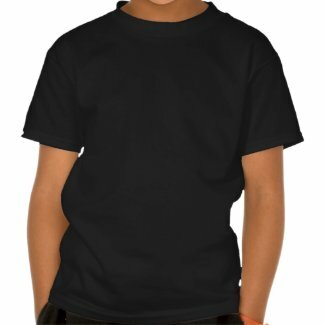 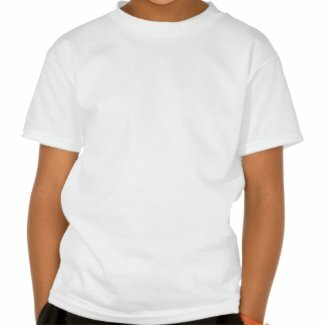 Create your own personalized buttons and pins on zazzle. 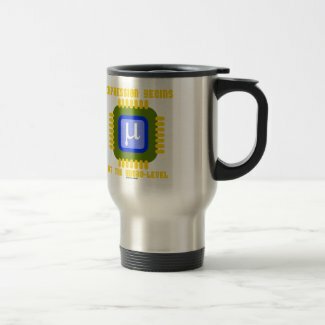 Graduation season is upon us. 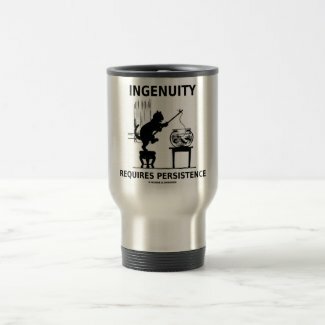 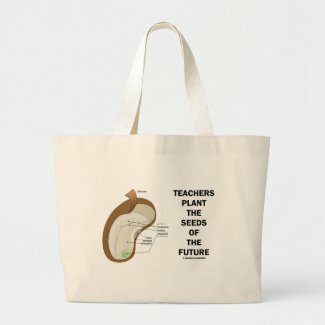 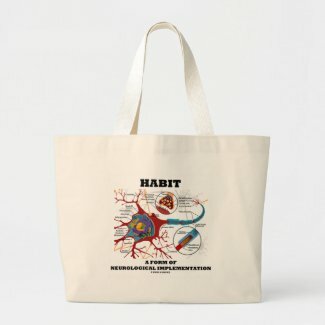 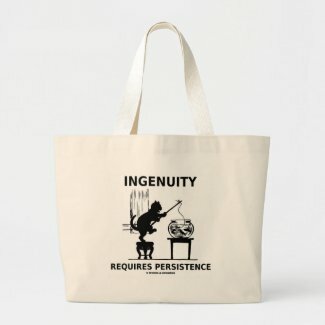 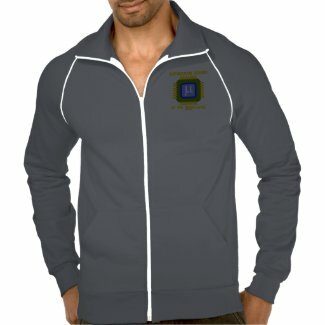 No matter what field you have graduated from, showcase your wry medical, anatomical, skeletal side with any of these gifts featuring Vesalius's infamous drawing of a ponderous skeleton leaning on a pedestal, with skull underneath hand, along with the saying "See What Schooling Has Done To Me". 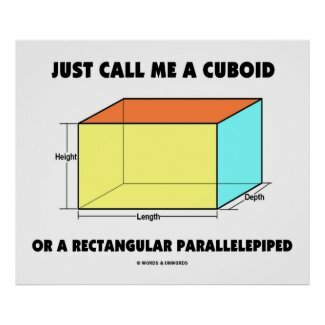 Make others do a double-take on what schooling has done to you with a dose of intelligent geek humor today! 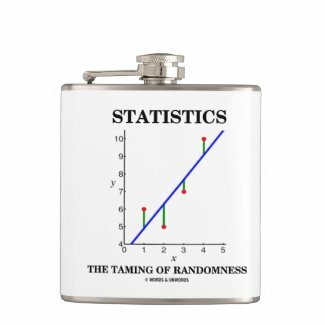 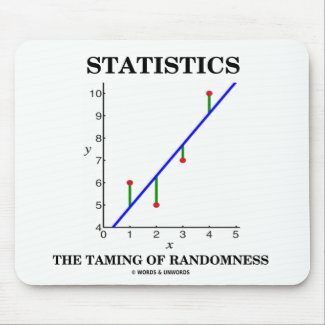 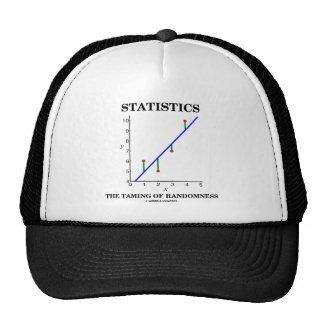 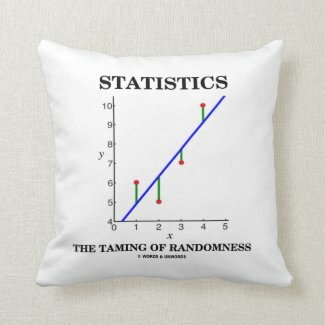 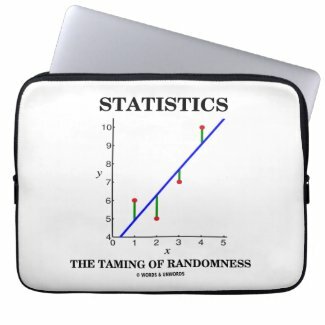 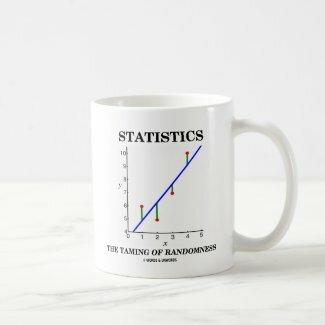 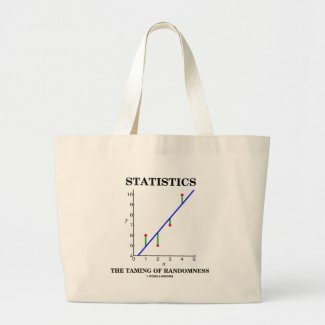 Statistics, by any other definition, is essentially the taming of randomness. 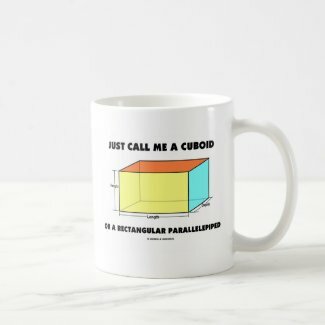 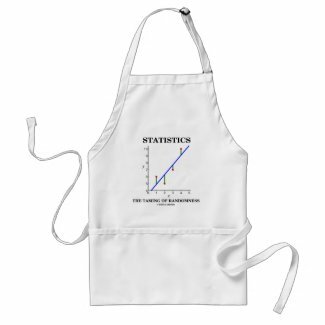 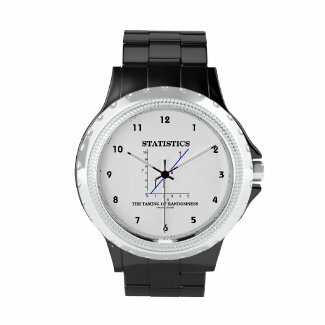 Showcase this fact with any of these statistics humor gifts featuring linear regression today! 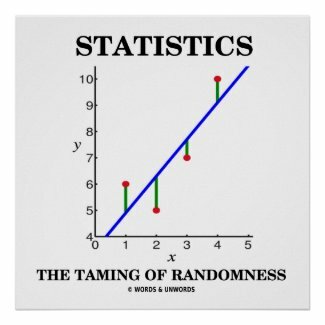 No need to be a statistician or stats major to enjoy! 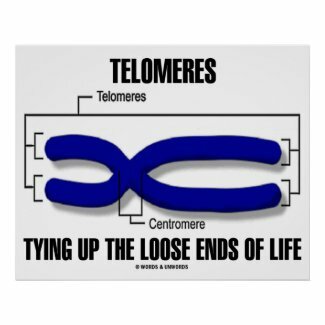 No need to be a molecular biologist to understand the function of telomeres. 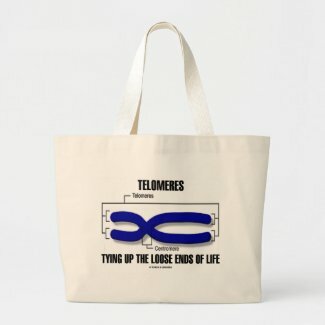 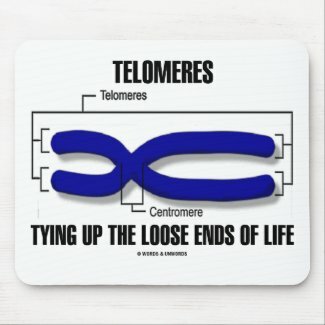 Celebrate life with this wry scientific truism definition saying: "Telomeres Tying Up The Loose Ends Of Life". 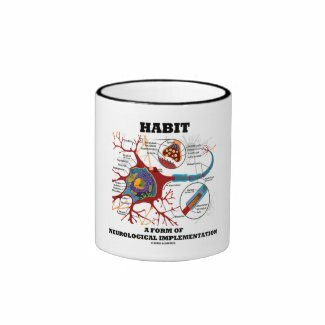 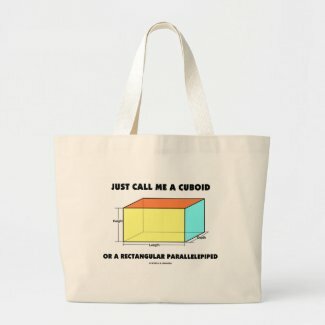 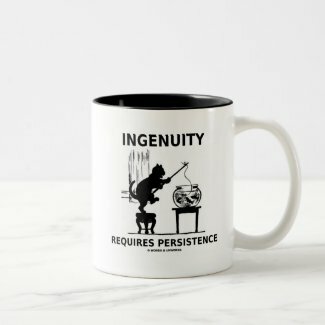 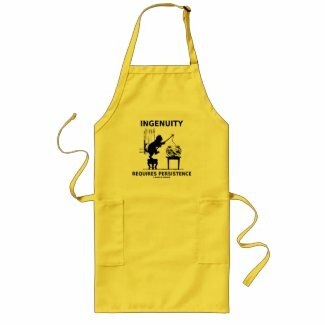 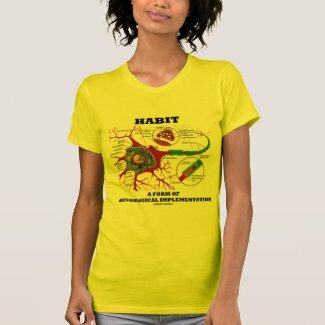 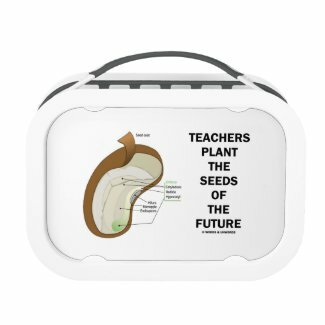 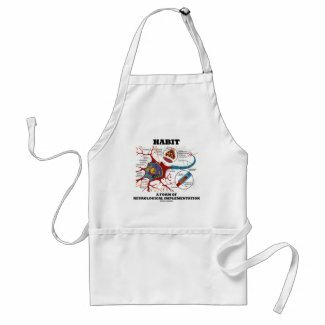 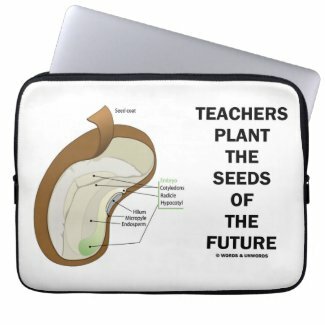 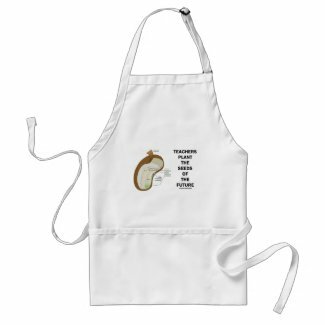 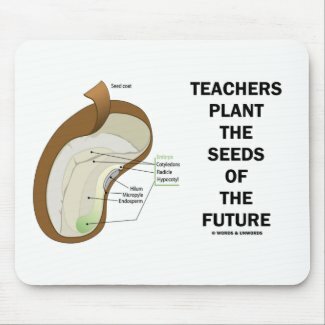 Tongue-in-cheek educational biology saying gifts for anyone with an attitude in life! 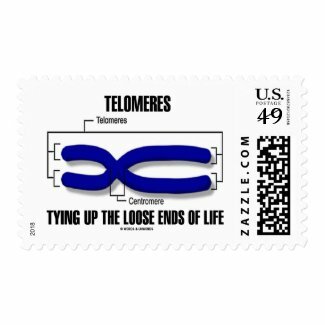 Complete with chromosome design with labels of both telomeres and centromere! 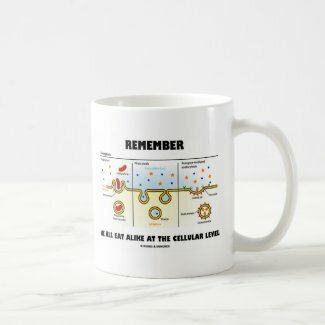 Thoughtful gifts for all those who desire to know, with a strong dose of science education humor, how we eat and digest at the cellular level. 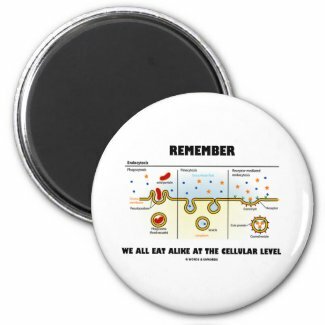 Includes the three forms of endocytosis: phagocytosis, pinocytosis, receptor-medicated endocytosis. 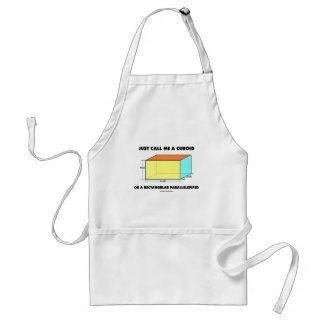 Gifts come with the following scientific truism saying: "We All Eat Alike At The Cellular Level". 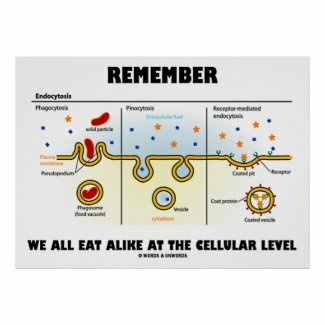 Cellular biology attitude for all who eat! 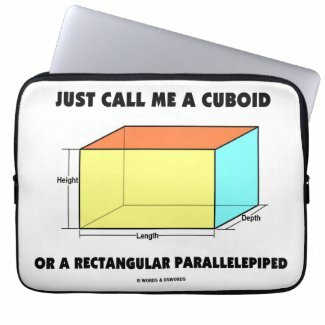 View more gift ideas on Zazzle. 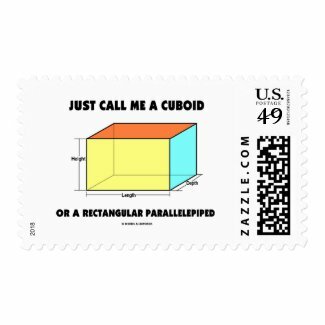 View another pin button online at Zazzle.